Aston Martin Vanquish Review 2019 | What Car? 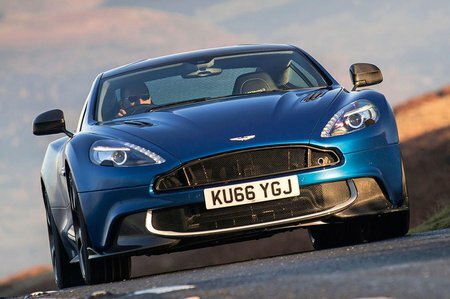 In a world of downsized turbocharged engines and clever four-wheel drive systems, the Aston Martin Vanquish and the convertible Vanquish Volante stick out somewhat as dinosaurs. With front-mounted 5.9-litre V12s powering their rear wheels only, the Vanquish models epitomise old-school grand tourers rather than the modern crop of cutting-edge sports cars. Yes, a Ferrari F12 may come from a similar recipe, but that has far more power and feels a lot more ‘high-tech’. You could even argue that Aston’s own DB11 signposts that turbocharged models are its future. But here’s the thing: some would argue that the modern breed of sports cars aren’t quite as exciting as the old guard from behind the wheel, so does its classic underpinnings actually bequeath the Vanquish an extra dimension of fun? Well, we’ve made it our mission to find out. 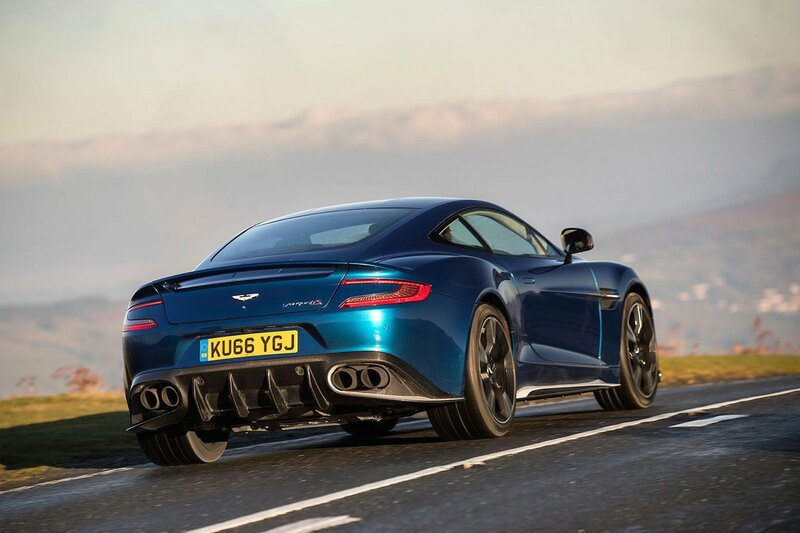 Read on to discover the Vanquish’s finer points as well as its foibles, and see how it rates against rivals that include the Ferrari F12 as well as the Bentley Continental GT Supersports.